Thanks to the emerald ash borer, an invasive beetle species, General Motors has been forced to remove a number of trees from the south end of its property. 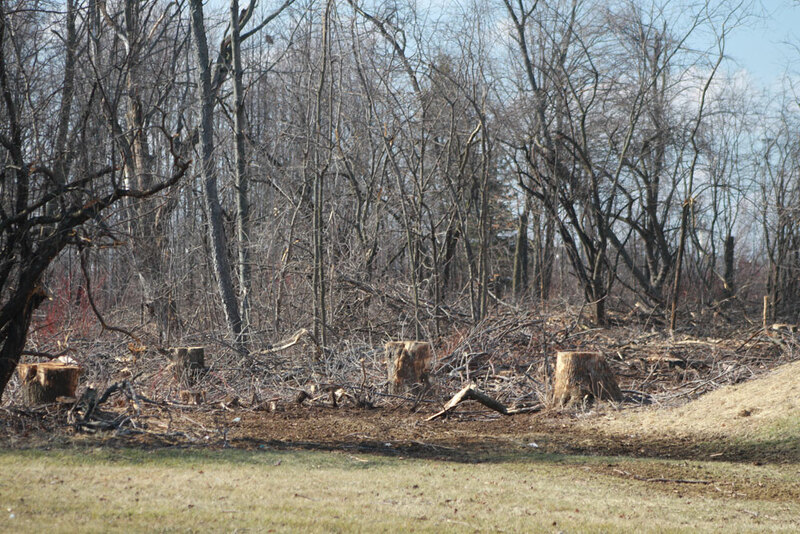 The south end of General Motors’ Oshawa site will be seeing a lot less trees thanks to one little insect. According to Jennifer Wright, a spokesperson for the automaker, work is being done to cut down dead and dying ash trees hit by the emerald ash borer. “The only thing they are doing now is removing the leftover stumps,” she adds. The work, contracted by General Motors, started in early February. The invasive beetle species has been in Oshawa since at least May 2011. Since then, the City of Oshawa has treated over 3,000 trees to prevent the spread.